What's Great about Castle Rock? When most people think of Colorado cities, Denver comes to mind. Our ski towns get a lot of hype as well. Most people have heard of Vail and Aspen. This article is the first in a series about some of the more subtle towns around Denver. 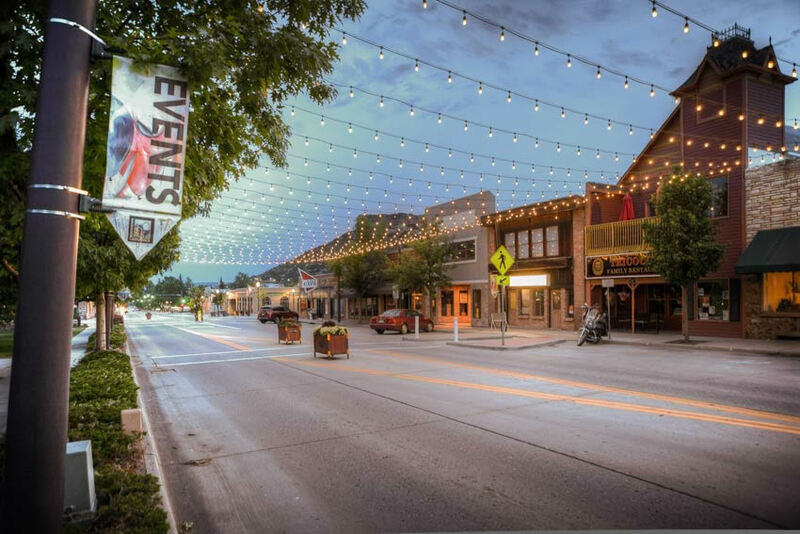 Not everyone loves this big city lifestyle and that’s ok. We have great cities in the front range with charm and hidden gems. This week’s feature is Castle Rock. It is one of the fastest growing cities in Colorado. The populations is approximately 62,276 which is up almost 30% from the 2010 census. Located 28 miles south of Denver and 37 miles north of Colorado Springs Castle Rock is the home to commuters from both cities. Other than its central location, Castle Rock has a lot to offer. Big city parks can’t compete with Castle Rock. The outdoor opportunities are amazing! 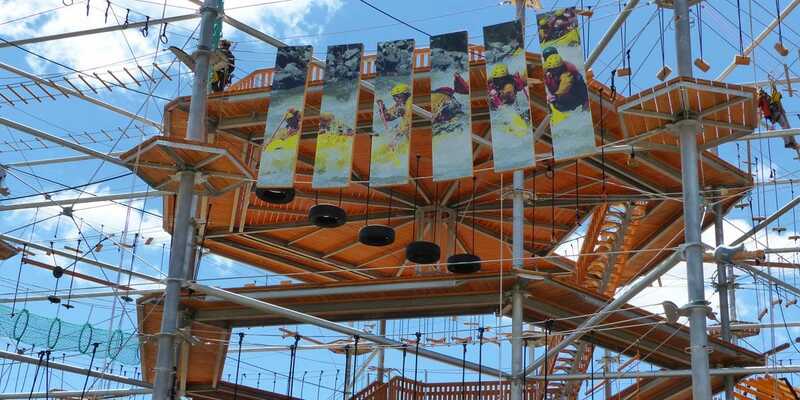 Philip S. Miller Park is 300 acres and home to a zip line course, climbing walls, a rope course and a ninja warrior course. This is just one of the 50 developed parks in the city. There are also 87 miles of trails in Castle Rock for your outdoor enjoyment. Even though the city has grown in population, it still holds the charm of a small town. The main street is home to local shops and restaurants. If you want something that is a part of the towns history try B&B Café, its been there since 1946. Union is newer restaurant that serves a healthy and inspired collusion of rustic Italian, vibrant Mediterranean and forward-thinking American influences. Fun food and dining is no longer limited to Denver. If you are looking for a quicker shopping experience, try the outlet mall. 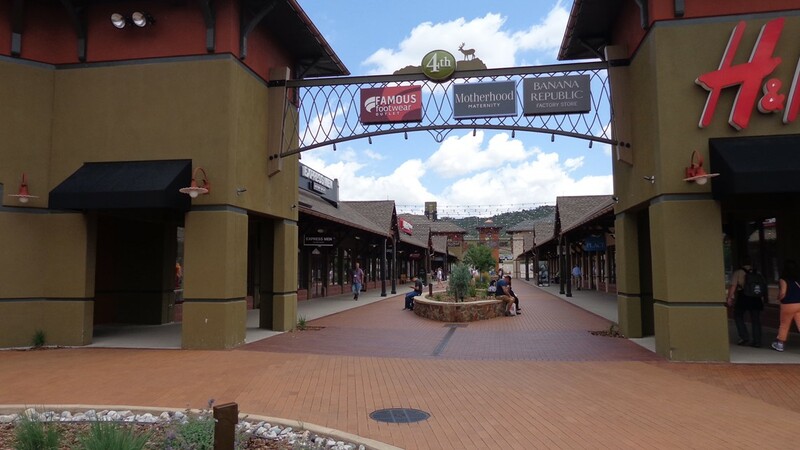 The shopping center has more than 95 stores and is the largest outdoor outlet shopping center in the state. Check their website for upcoming sales events. If you like to shop for a bargain this is the place to go. If you would like to live in Castle Rock there are currently 286 homes for sale. They range in price from $169,995 to $4,900,000. 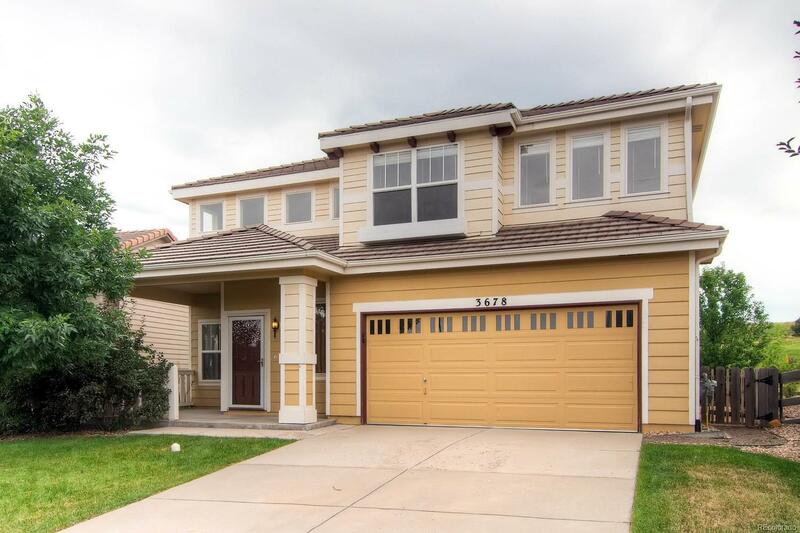 Below is a link to see the listings and what you can get for your money in Castle Rock. If you have more questions about the town or would like to see some homes give us a call at 303-532-4742.